Jaw dropping beautiful and expansive views of downtown and the mountain ranges beyond. 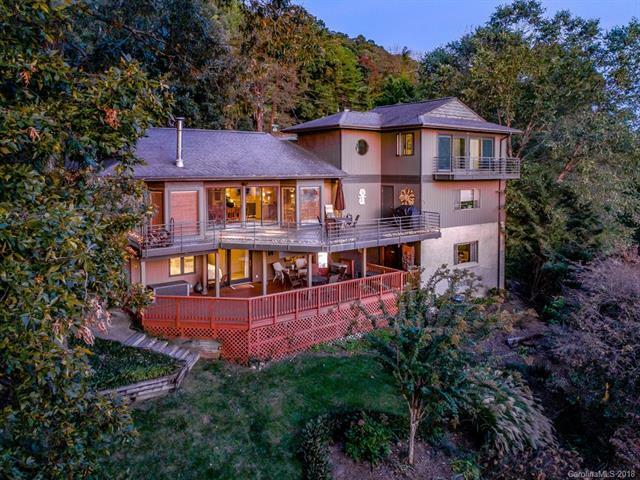 3 Master Suites, 4 baths, open living with the entire first floor open to the views of Asheville. Transitional home with +3,100 sq. ft. of classic and unique mountain living on an unbelievable .87 of park-like private acre so close to downtown. 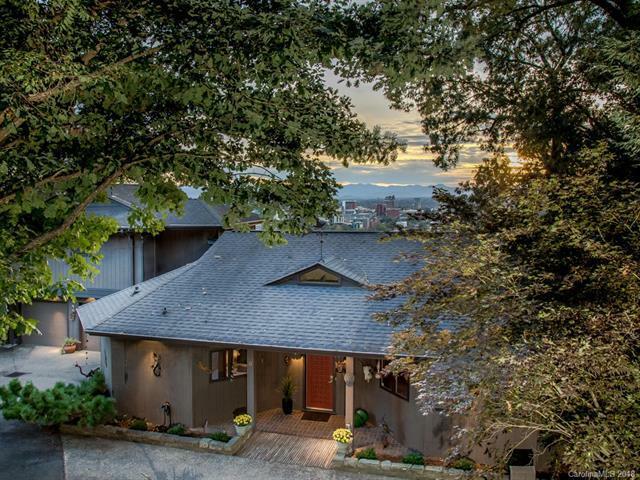 Walk to Charlotte Street, Downtown and Grove Park from this home on lower Town Mountain Road. In addition, over 600 sq. ft. of tiled and covered decking for entertaining and enjoying the Western SUNSETS! 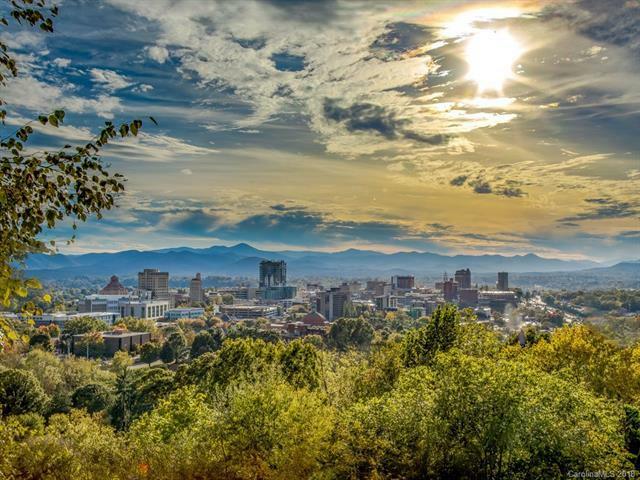 No wonder Southern Living, New York Times and the Chamber come here for lifestyle photos of Asheville. 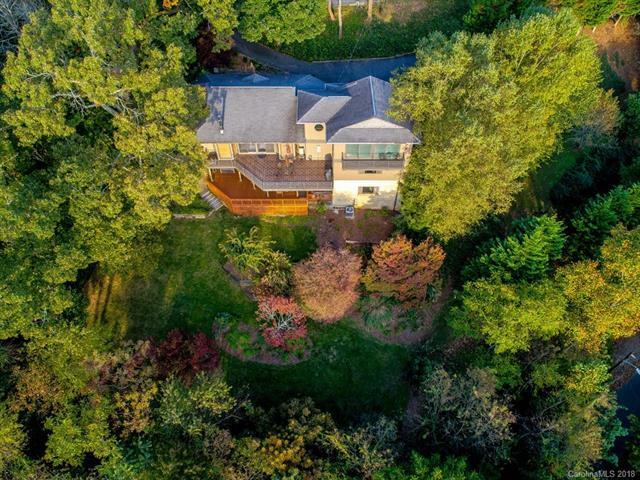 Seller is a NC Licensed Real Estate Agent.